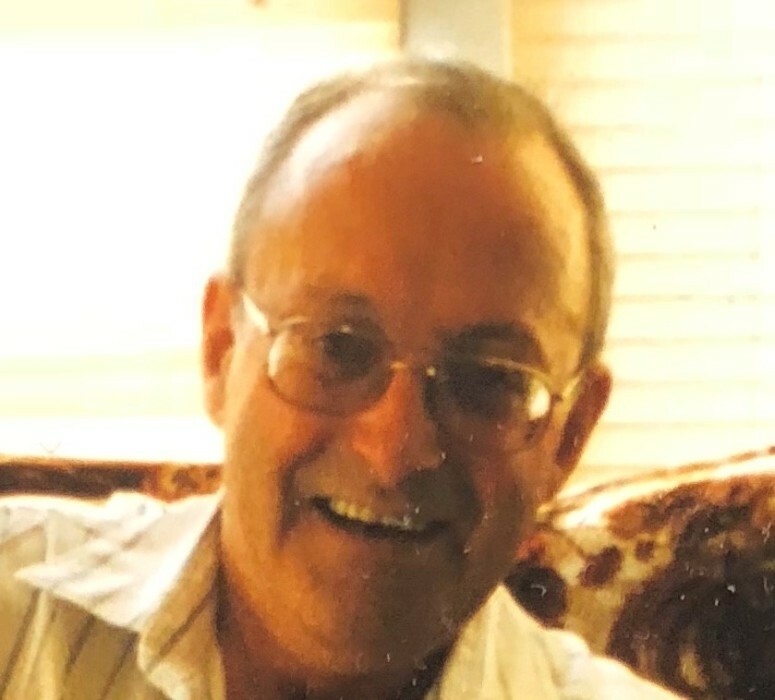 Obituary for Clair "Cookie" LASALLE | Cherished Memories Funeral Services Ltd.
With loved ones at his bedside, Clair “Cookie” LaSalle passed away at the Elk Valley Hospital on Wednesday, September 5, 2018. He was born in Fernie on June 3, 1944. Cookie is survived by his children Nicole LaSalle and Michelle (Chad) Sedrovic; 2 grandchildren: Cody (Cass) and Lindsy (Waine); his great grandson Westin; his brother Ray (Debbie); nieces Monique (Sandy) and Casi-Jo; great nephew Alax and great niece J’Lynn. Also left to mourn his passing are special friends Karen Johnson, Lavonne Anderson, and Wayne Cooper as well as many other close friends. He was predeceased by his parents Cash and Mary LaSalle. Cookie will be remembered for his love of music, and how he shared this passion with family and friends. He loved to sing and play guitar, and enjoyed spending time at his brother’s house at Rosen Lake and playing Keno at the Fernie Hotel.